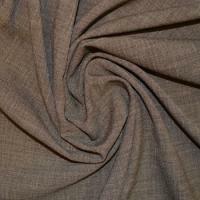 Linen Fabric is one of the oldest textiles in the world, its history going back many thousands of years. Linen Fabric is renowned for its exceptional coolness and freshness in hot weather and has long been popular in the manufacture of lightweight clothing and undergarments. Our high quality Linen Dressmaking Fabrics are a super soft Linen fabric with a variety of different compositions and come in a large range of colours. Its coolness and easy to clean properties make Linen a popular fabric not only for clothing but in the manufacture of accessories such as bags, cushions and throws. 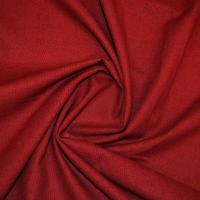 Customers Buy Linen Fabric for projects such as summer dresses, skirts and lightweight trousers.